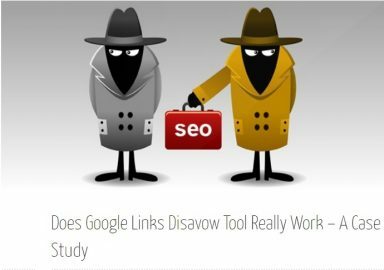 While far from an ideal device (seriously altered toward “commercial intent,” not constantly inclusive of trend data, difficult to drill down into neighborhood terms), the Google Keyword Tool was one of the best keyword study tools offered. 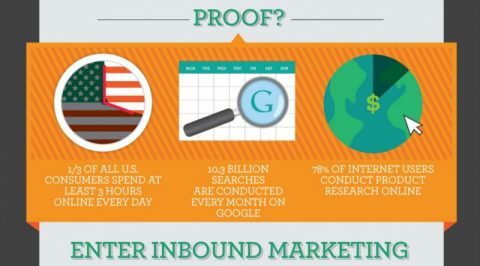 The keyword volume numbers were more credible than various other keyword devices, merely since they came right from the source– who much better to know what kind of search volume keywords get than Google itself? With the arrival of the Keyword Organizer, Google is making a strong statement that they’ll continue to concentrate on supporting PPC marketers rather than organic search marketers. To that end, the Keyword Coordinator is greatly concentrated on PPC ads; you even need to enroll in an AdWords account to utilize it (although you don’t need to get in any payment information, and would just wind up paying for the tool if you created and introduced an ad). 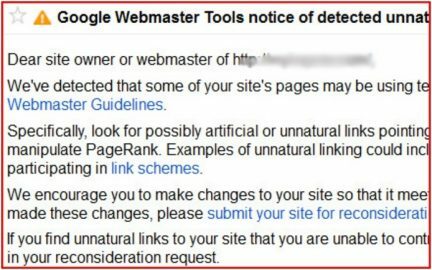 That stated, the tool definitely keeps some SEO energy. 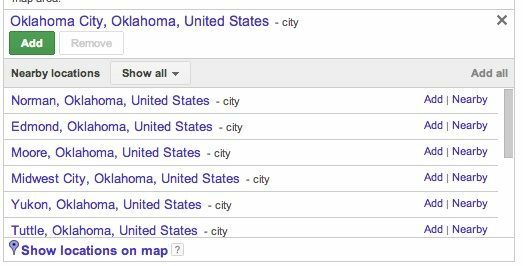 Users can now view keyword volume on a hyper-local basis; I was able to view search volume not just for the Oklahoma City area, but even drill down into Norman, the smaller sized OKC-area town where I live. 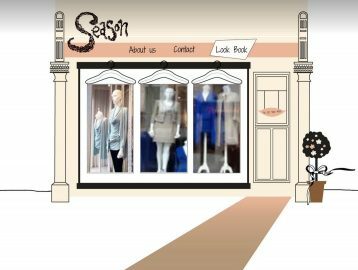 This is excellent for businesses doing neighborhood and hyper-local SEO to obtain a better concept of the volume and competition in their geographical area. The tool divides keywords up into suggested ad groups; this is developed to be a PPC-focused feature, however does offer some insight into which keywords Google deems to be semantically/topically related. The “increase keyword lists” attribute permits you to search on mixes of words from two different lists. This allows you to integrate your terms with modifiers such as place or color and compare search volume without having to concatenate in Excel. Individuals can filter out keywords below a specific search volume, so you do not even need to look at them. Since you have to be logged in to make use of the device, users aren’t limited to 100 words like we were with the logged-out version of the old device. The ability to pick Broad, Phrase or Precise match has been removed– only Exact match information is now available. “Average month-to-month searches” is determined over 12 months, indicating the Keyword Organizer isn’t a good place to study trending topics. Use Google Trends for that. The choice to just search for words carefully connected to your term has actually been eliminated. Nonetheless, Google has actually said they will probably add it back in. Device targeting is gone– no even more segmenting volume for desktop vs. mobile searches. This suggests volume numbers are, in general, greater for the Keyword Planner than they were for Keyword Device because those two containers have actually been combined. “Regional” vs “International” search volume is no longer immediately shown. Instead, Global (which Google is now calling “all places”) is the default and users should drill down into particular locations for local search volume. To me, the included functionality around area targeting makes this a blended true blessing, but users will most likely miss the easy contrast of seeing Local and International side-by-side.